What’s more festive than a pom pom?! So much fun! 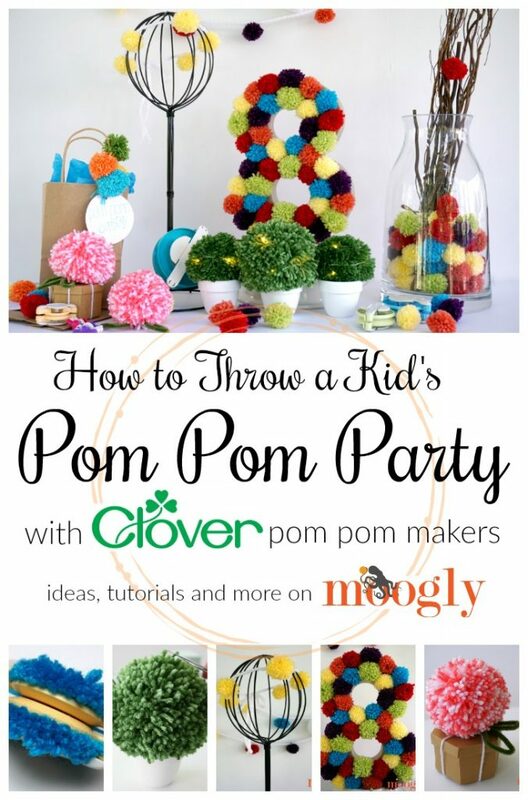 So today I’m working with Clover USA to share some fantastic ideas to help you throw your own Pom Pom Party – perfect for a kid’s birthday or other special events! 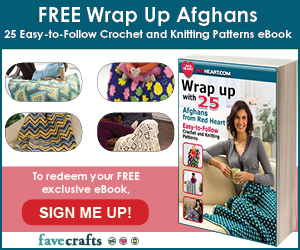 Disclaimer: This post was sponsored by Clover USA; this post includes affiliate links. 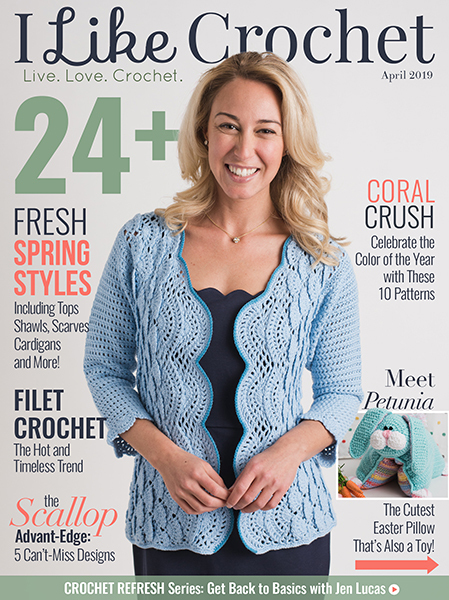 Did you know that the Craft Yarn Council has declared a worldwide Pom Pom Party?! They’re sharing lots of patterns and ideas, and I couldn’t resist the chance to join in! 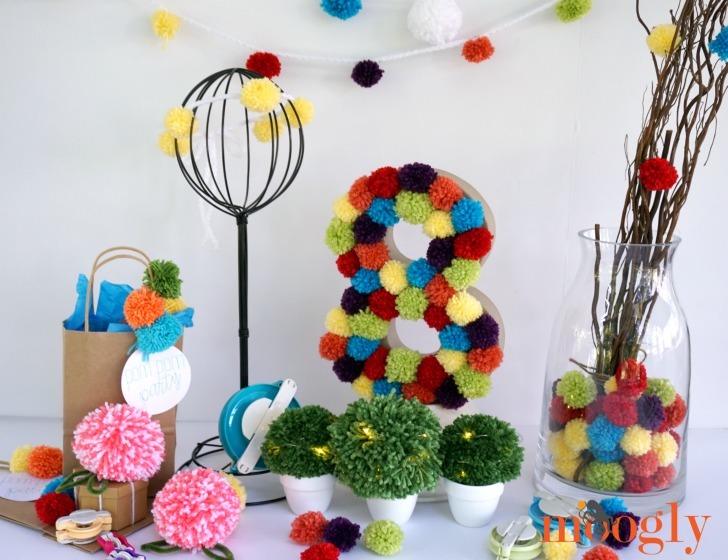 A pom pom party is a great quick theme idea – and a great way to use up your yarn stash too. 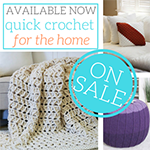 Clover USA makes my very favorite pom pom makers! 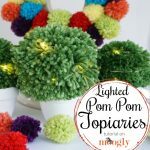 They are all I use, and I used the heck out of them to make all these great party crafts and decor – and tutorials so you can throw a pom pom party too! 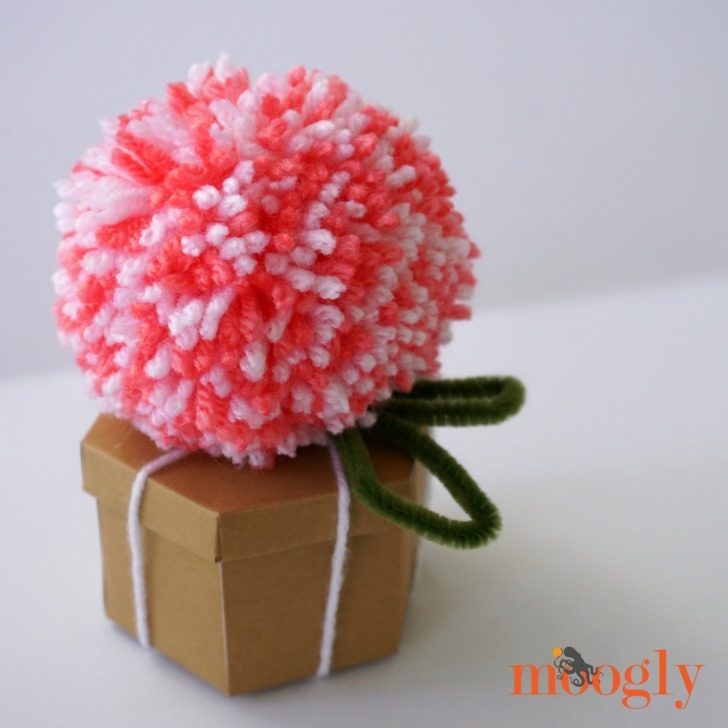 Pom Poms are just so fun and festive, and the Clover Pom Pom Makers make it easy to get whatever size you’re looking for. 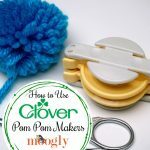 CLICK HERE for a Moogly tutorial on how to use the Clover Pom Pom Makers! Easy peasy! 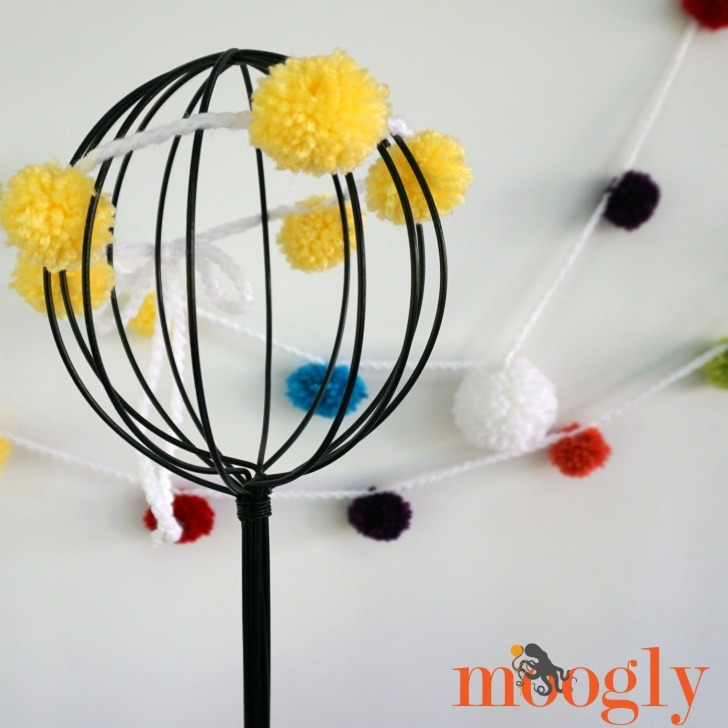 In fact, it’s a great activity for the kids to do during the party – and you can send home a skein of yarn and pom pom maker with each one as a party gift! To make these bags, I used my Cricut Maker to make the labels, tied on with yarn (of course), and tied on 3 pom poms to the handle. 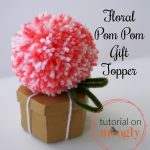 And of course, pom poms make super bright and fun gift toppers – CLICK HERE to see how to make the Floral Pom Pom Gift Toppers! 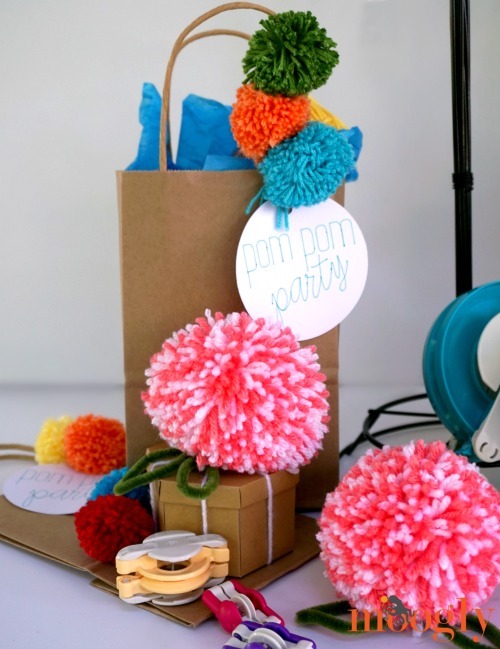 I also love using pom-poms to turn regular home decor into party decor! 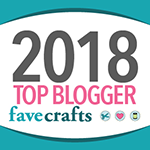 I have this glass vase with willow branches in my living room for every day – but fill the bottom with pom poms and add a few to the branches, and it makes a festive centerpiece! 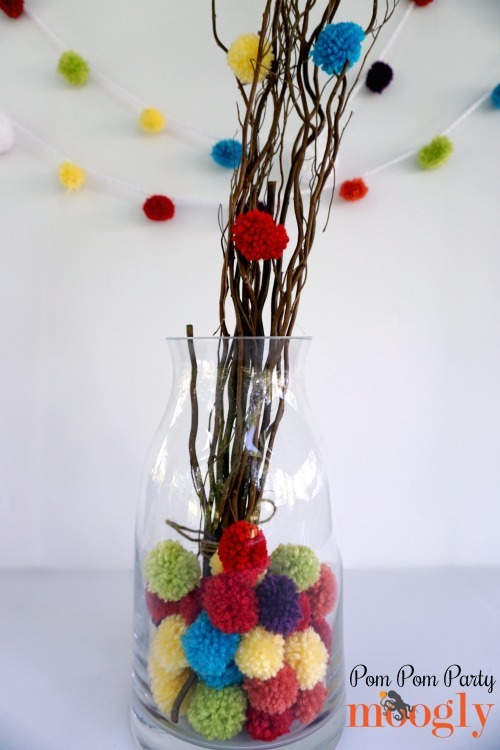 One of my favorite things about the pom pom party idea is that the kids can help set it up too! 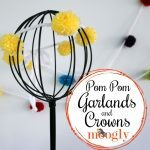 CLICK HERE to see just how easy the Pom Pom Garlands are to make – and how a shorter one makes a great crown (or necklace) for the kids to make and wear at the party! 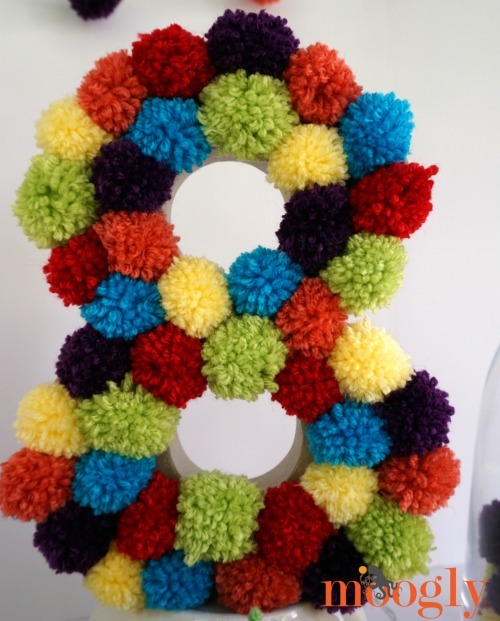 And depending on the glue used, the kids can also help make the Pom Pom Number Sign! 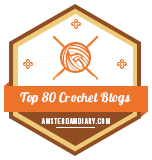 CLICK HERE for more info on how I put this one together! 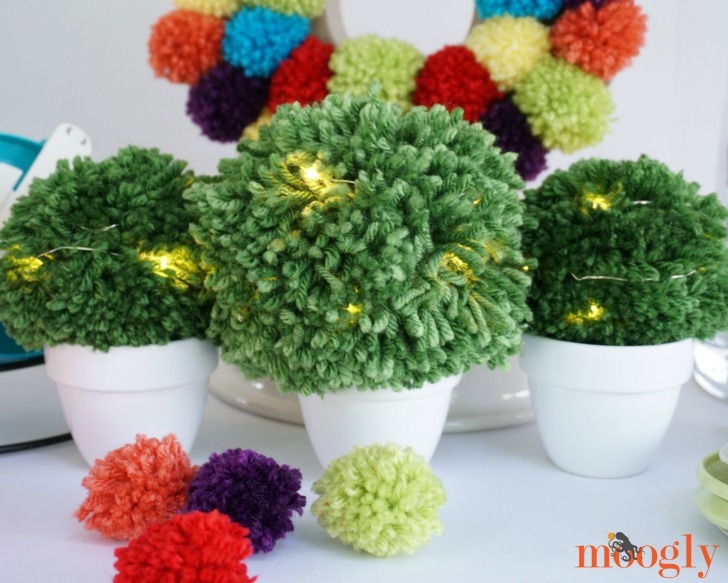 And the last pieces of our party are the Lighted Pom Pom Topiaries! 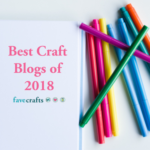 These were so fun to make, and make adorable decor after the party is over too – CLICK HERE to see how I made these! 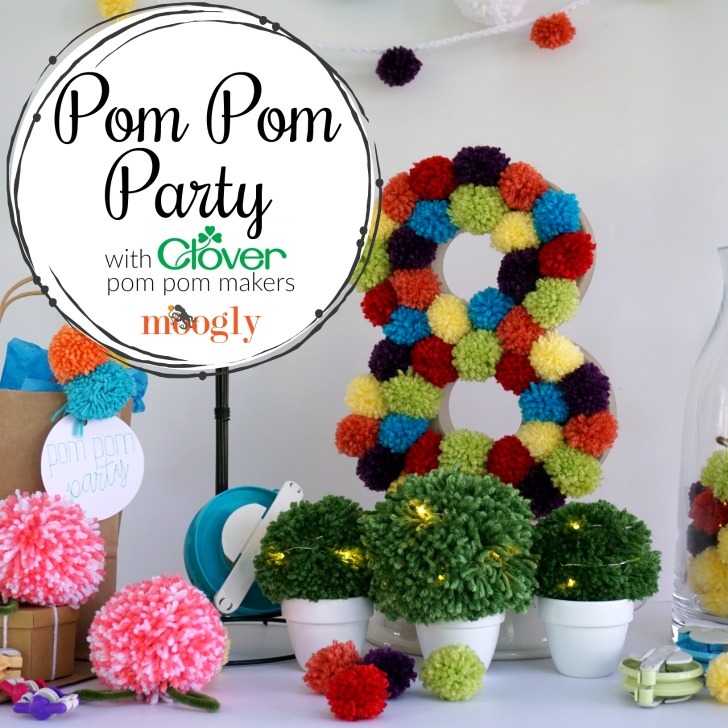 So all in one place, here are all the links you need to make your own Kid’s Pom Pom Party with Clover Pom Pom Makers! Happy Clover Pom Pom Party All!